There’s a great opportunity at Mantle Lane Press for book cover designers. There are three books that need covers including my own short story collection, Night Swimming. Please check out the link below for details and share this on your own networks. Book cover design job link. You can also hear some of the writers of the latest Mantle Lane Press Anthology read from the collection at this year’s Birmingham Literature Festival. 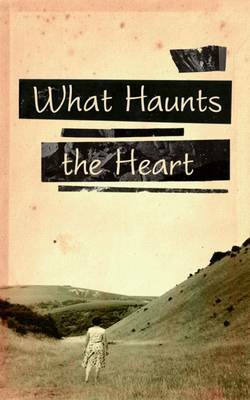 What Haunts The Heart is a new collection of short stories by brilliant writers from across the Midlands, presenting a host of haunted characters: a waxwork-maker, a doomed puppeteer, an isolated writer… What Haunts The Heart weaves together tales of lost love, regret, bad decisions, madness, secrets, obsession and redemption. Come and hear a selection of these fantastic stories performed live by writers including William Gallagher, Liza Kershaw and Fiona Joseph. Tickets are £3 and available here.